Imagine getting paid to take a vacation. 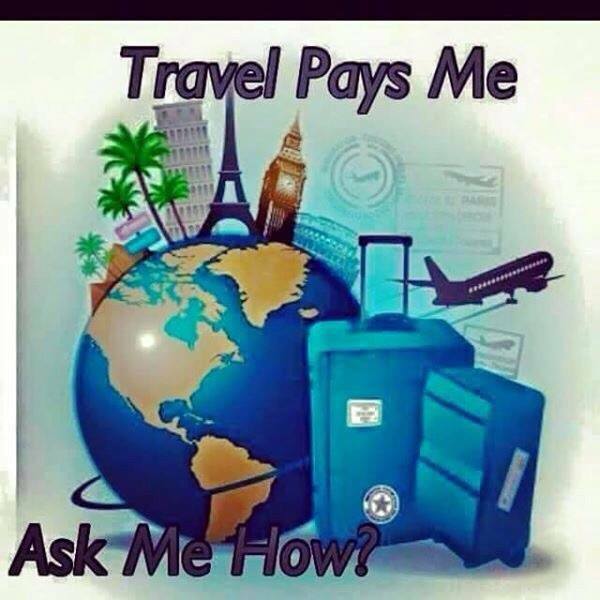 That’s the idea behind how to get paid to travel, that’s the concept behind the name paycation. The travel industry is huge!! 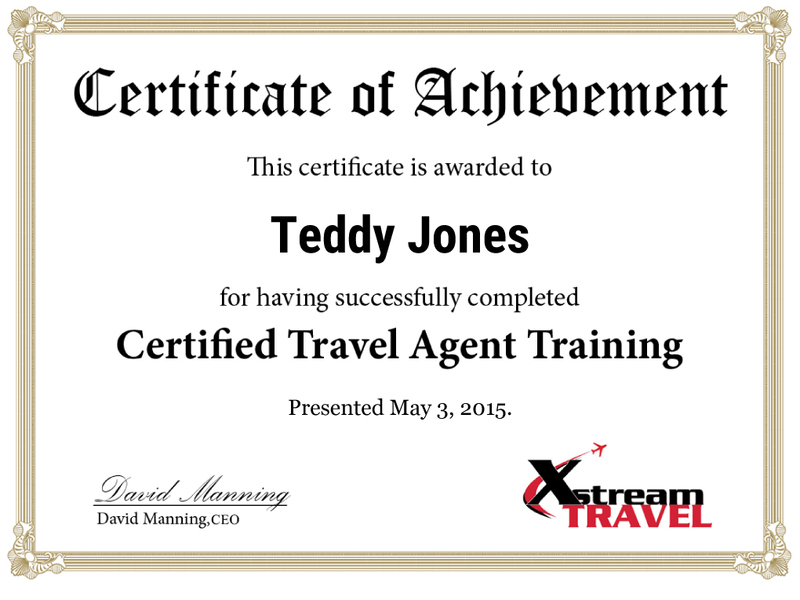 How many persons do you know who travel often? How many travel at least once a year? Paycation enables you to run a successful business right from the comfort of your home with the most exciting product worldwide. Whether you are a stay at home mom, a retiree, doctor, student, or one of the millions of full time, hardworking, yet underpaid and under-appreciated employees, Paycation gives you the opportunity to become financially independent by working your own home based business with all the tools, training and support you need to become successful. At Paycation, you also have the option to become a Referral Travel Consultant (RTC) and earn on all the travel you take or refer to your personal travel site or the corporate office. This is just one of the ways in which you get paid to travel. **RTC’s and higher pay an annual $40.00 consultant fee. Based on what you have seen you can get back with me if you need more info, or if you are ready to begin you can go to my website and do so. Click here to visit my website and join.